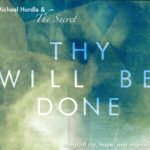 Michael Hurdle - Thy Will Be Done - ALL TEXAS MUSIC- SUPPORTING DIVERSE TEXAS MUSIC! Music Store, CD, Vinyl, Satellite, Web Radio and MUCH more! The Best Little Website In Texas! 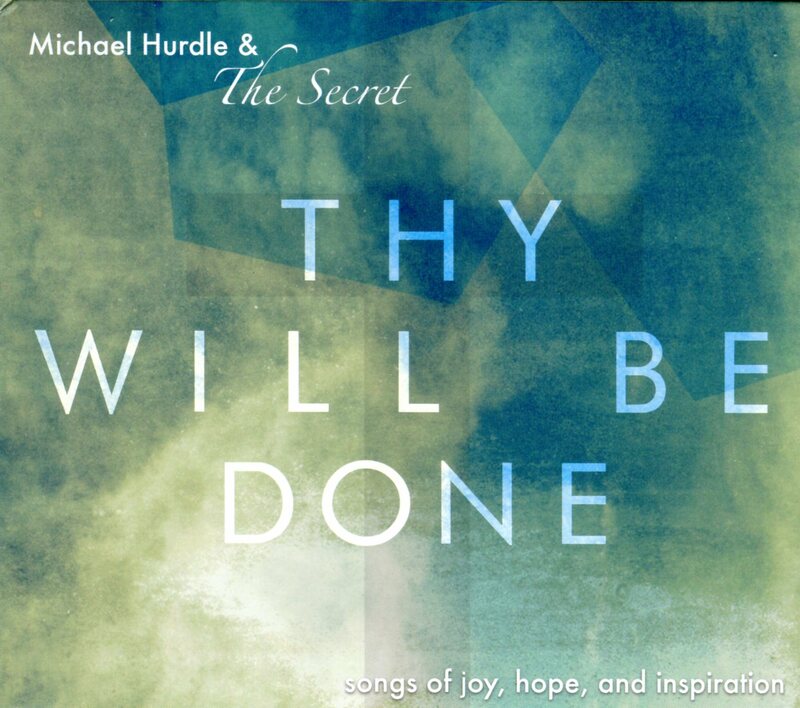 Thy Will Be Done: Songs of joy, hope and encouragement inspired by real life and expressed in jazz, gospel, pop, praise and instrumental music. Songs that will lift your spirit and keep your motor running all day. You’ll want to share!